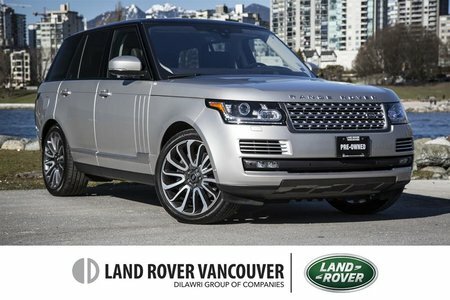 Are you in the market for a luxury sport utility vehicle and want to make sure you get the best value? 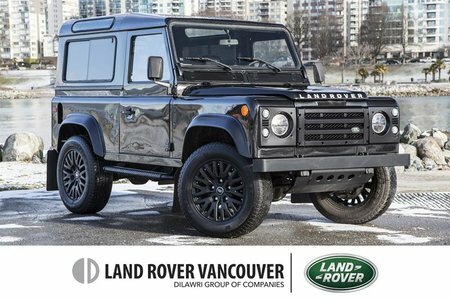 Come to Land Rover Vancouver today. 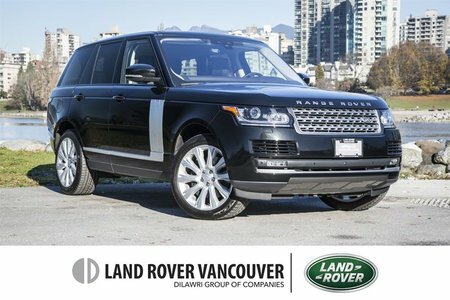 Our team of experts will help you and your family find the right pre-owned Land Rover, Range Rover, or even Jaguar model for your situation. 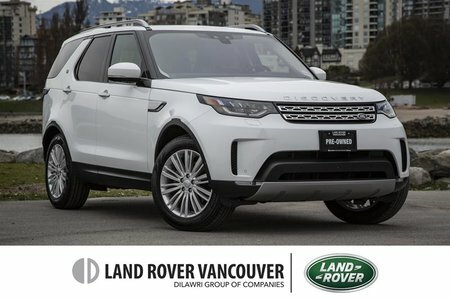 At Land Rover Vancouver, we have the utmost pride in our pre-owned vehicle inventory, and we know how to exceed the expectations of our clients. 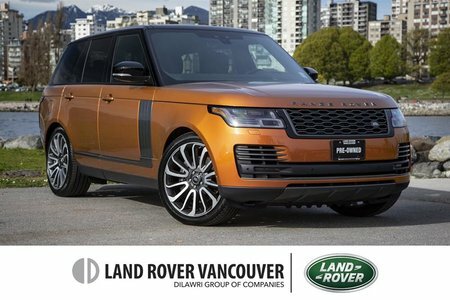 When it comes to buying a pre-owned Land Rover or Range Rover in Vancouver, you can trust our team of sales representatives as well as our technicians. 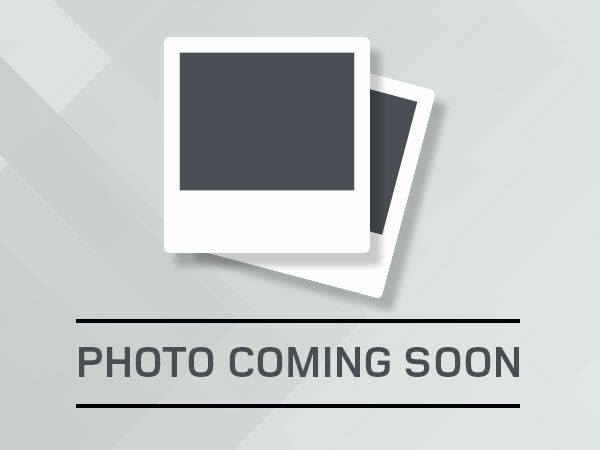 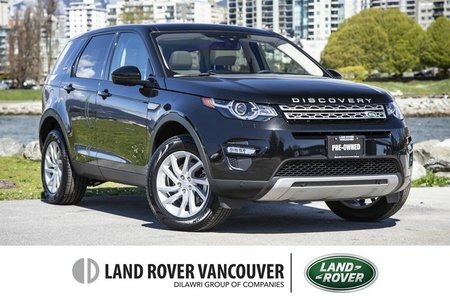 Their primary goal is to make sure our pre-owned vehicles are safe, reliable, and durable. 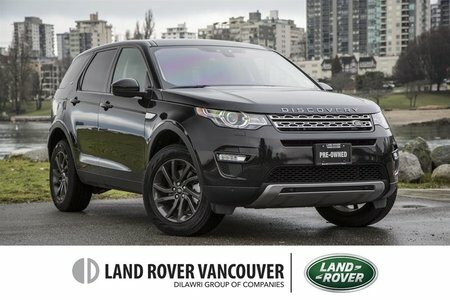 At Land Rover Vancouver, we can help you find the right pre-owned SUV today. 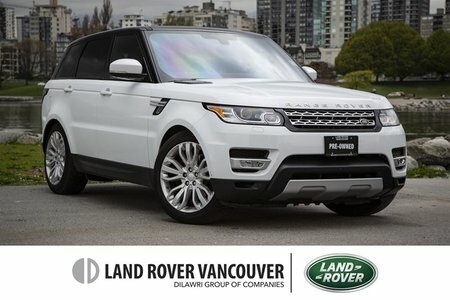 Take a look at our pre-owned Land Rover, Range Rover, and Jaguar models as well as our extensive inventory of high-quality pre-owned vehicles from other top brands like Audi, Mercedes-Benz, BMW, Lexus, Infiniti, and more. 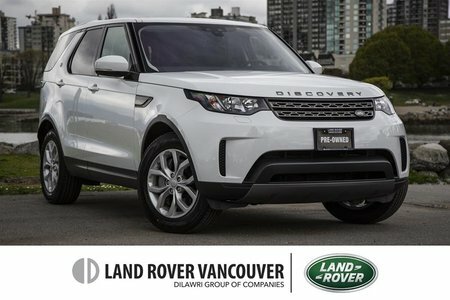 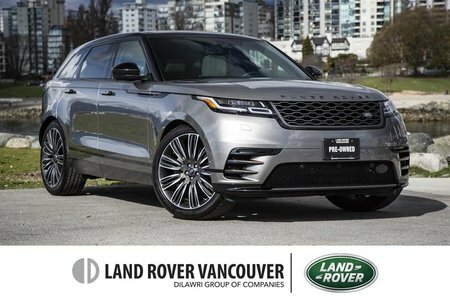 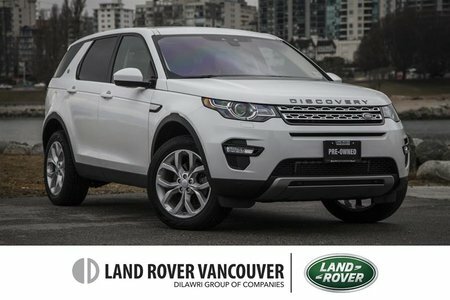 At Land Rover Vancouver, your satisfaction is always our priority, but we also want to provide you with the best value. 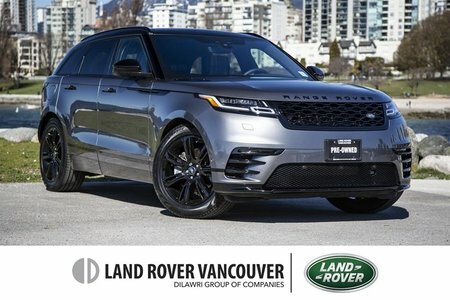 With affordable and flexible financing plans, impressive interest rates, and monthly special offers, Land Rover Vancouver always gives you more for your money when it comes to pre-owned vehicles. 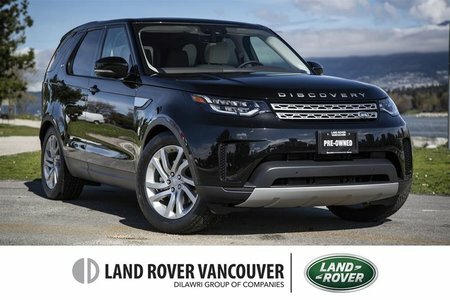 Come in today and take a look at our large inventory. 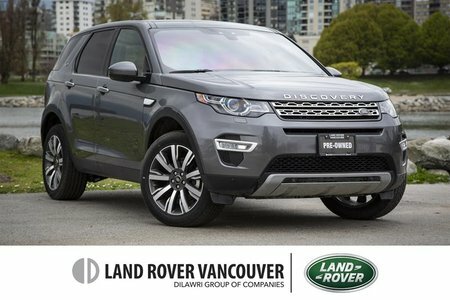 At Land Rover Vancouver, we know where our pre-owned models come from, and how they were maintained previously. 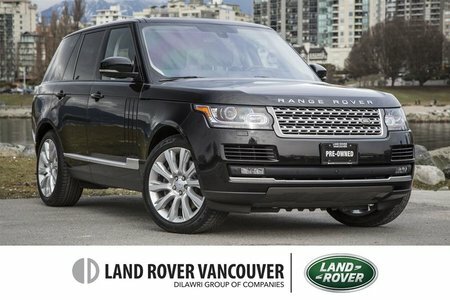 You can therefore buy your next vehicle with confidence. 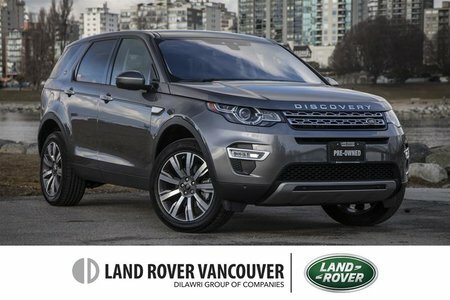 Browse our inventory online, or contact us today to book an appointment with our pre-owned vehicle sales department.